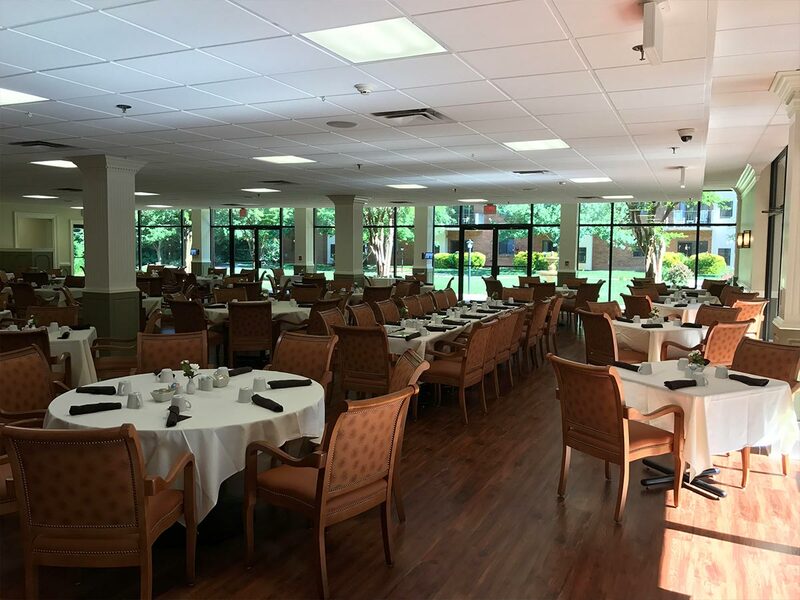 Prestigious Senior Living Overlooking Sandy Springs, GA! 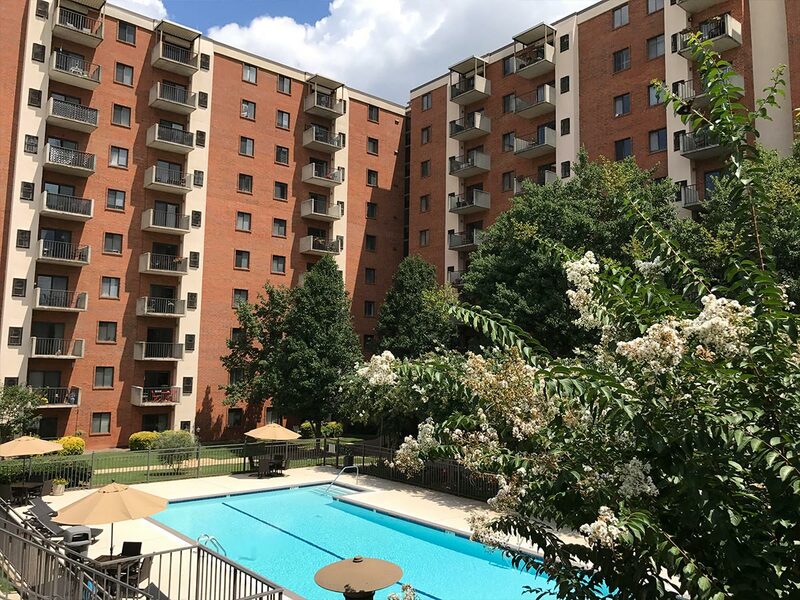 Mount Vernon Towers was built as an independent and active over 55 community, located in one of Atlanta’s most desirable and convenient neighborhoods. Every condominium in Mount Vernon Towers is owned by individuals who are all members of the Mount Vernon Towers Homeowners Association. All owners pay association fees that go to the homeowners association. These fees pay the recently renovated dining room, over 140 planned activities throughout each month, work out facility, swimming pool, and game room. In addition, the dues are used for upkeep and maintenance of our public areas, facilities, administration, and staff. All owners have a say in how Mount Vernon Towers is run and how their money is spent. We work closely with Chris Peterson, our Executive Director, to make sure that Mount Vernon Towers, a not-for-profit organization, continues to be run proactively and responsibly. If you’ve been looking for a retirement residence that feels like home, we invite you to consider ours. We offer an option to purchase or lease your condo to fit your lifestyle. 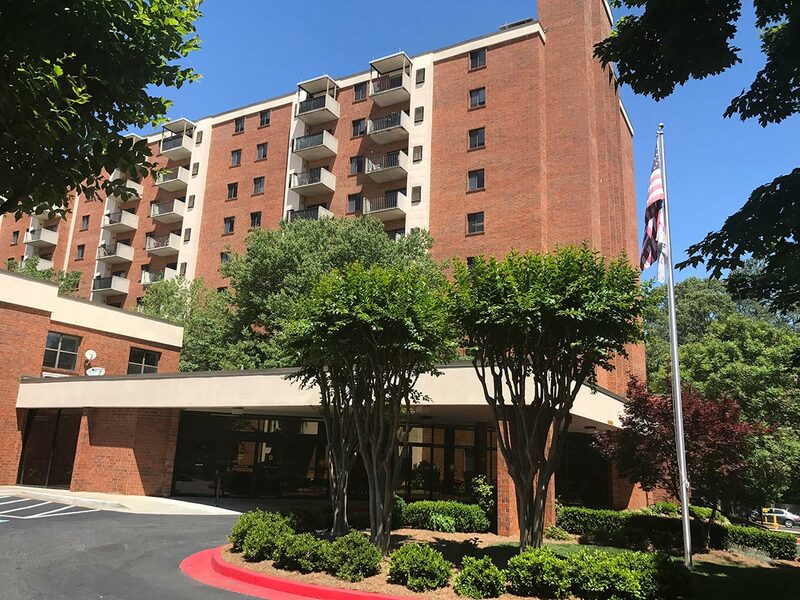 To learn more about living in a comfortable, convenient, and well-built condominium in Mount Vernon Towers, the top retirement community in the heart of Sandy Springs, please come by for a private tour, or call (404)255-3534 to schedule an appointment.